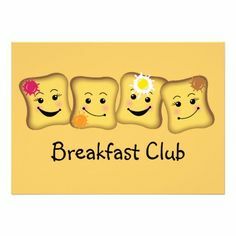 We would like to inform you that with effect from September, Breakfast Club will no longer be a “drop in” and places will need to be booked using the same system we currently successfully operate with the After School Club. This can be done by calling in at the school office, by telephone or by emailing admin@sh.ebor.academy. We appreciate this may not offer you the level of flexibility which has been possible this year, however, the system is being put in place because as the school continues to grow we need to ensure that we keep our children safe and ensure that we have the correct staffing ratios. In the interests of a smooth start to this new booking service, we would appreciate any bookings for the first week of term (starting Tuesday 5th September) to be in place before we leave for the summer. If you have any questions, please do not hesitate to contact a member of the office team.